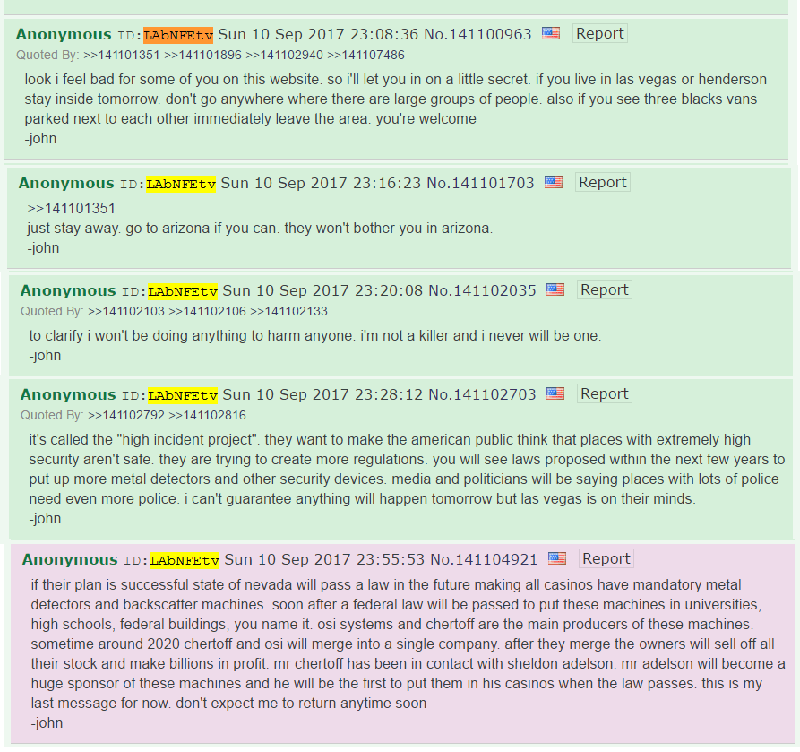 WHAT WAS THE MOTIVE FOR THE VEGAS FALSE FLAG SHOOTING? 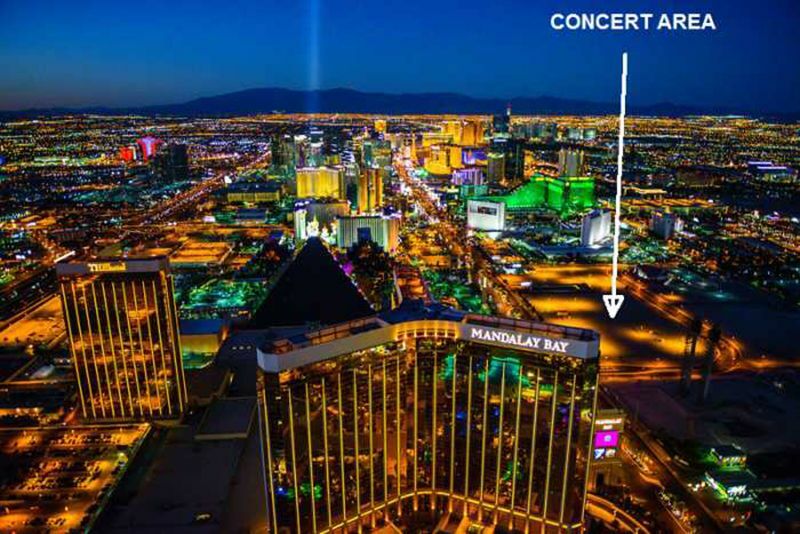 Rather than endlessly looking at details like how many shooters were firing what types of guns, using what brands of ammunition, from which windows, I think it’s worth looking into who actually planned and set up the event. 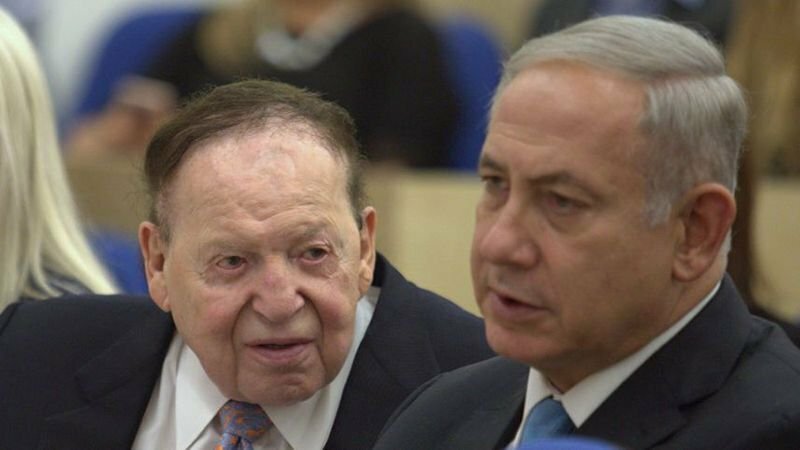 Sheldon Adelson, owner of OSI Systems, a company who develops and markets security and inspection systems such as X-ray machines, metal detectors, and other expensive security and inspection systems, stands to make huge profits from the Vegas shooting. 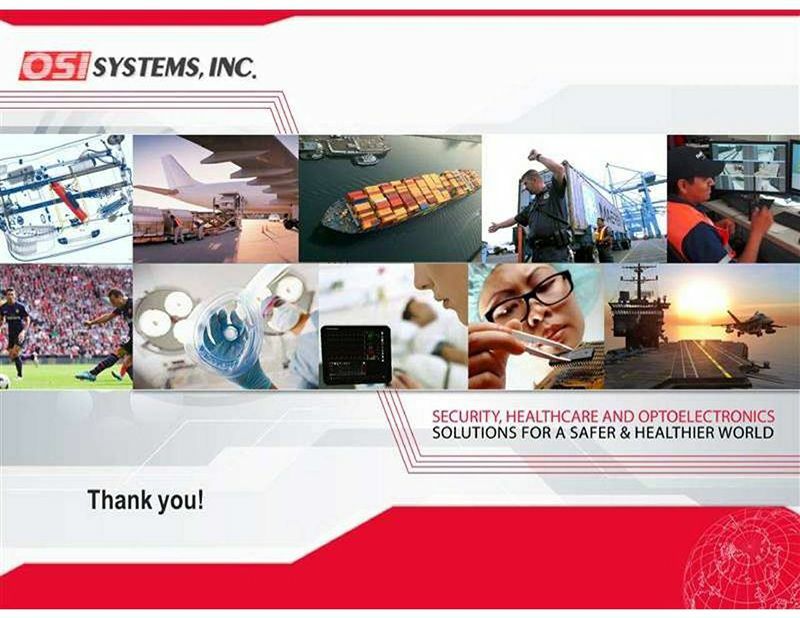 OSI Systems stock price has been on a steady climb upwards ever since the shooting. 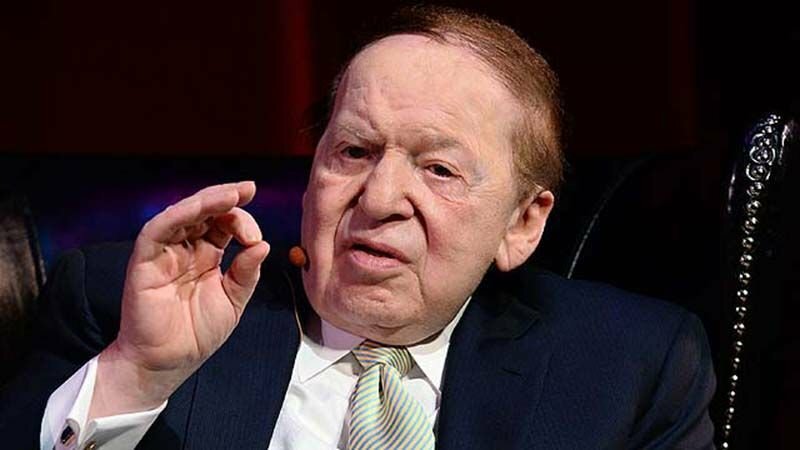 Now just in case anyone thinks he is an evil lump of pond scum, billionaire philanthropist Sheldon Adelson has created a $4 million relief fund for the victims of the deadliest mass shooting in American history. 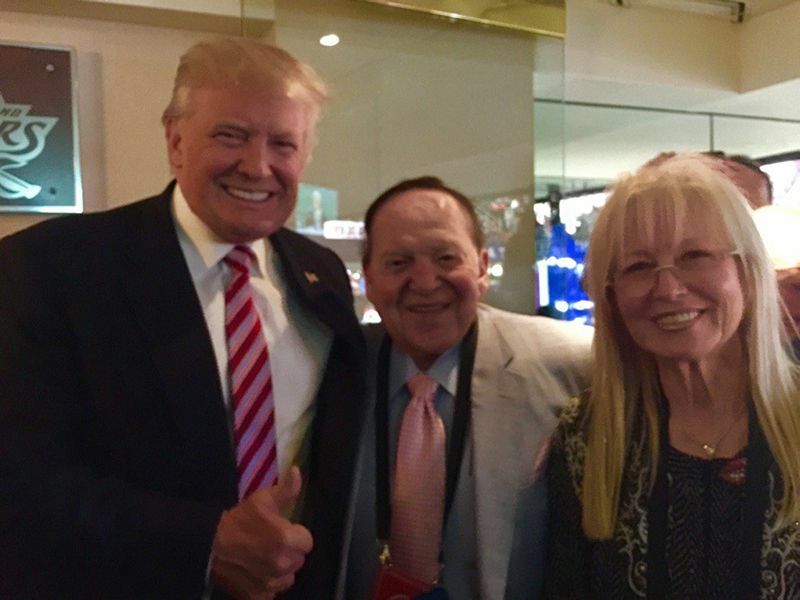 Sheldon Adelson was one of Trump’s biggest financial backers during his election campaign, and donated millions to the Republican candidate. 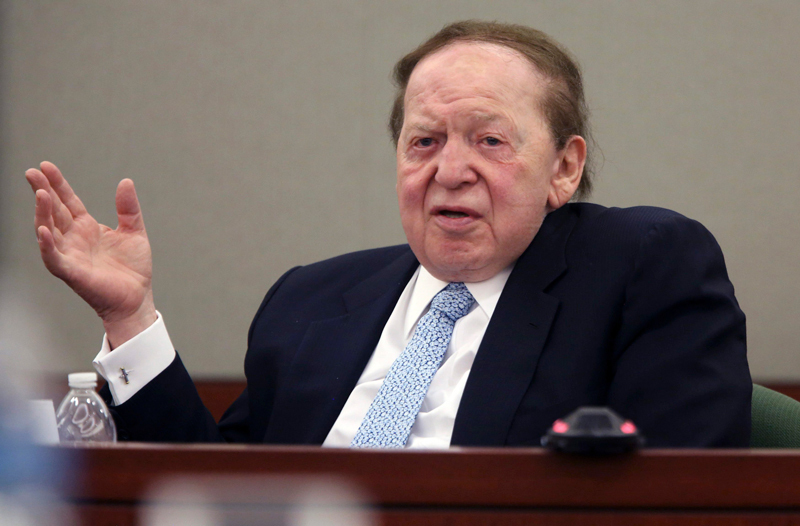 Both men own casinos in Las Vegas. Who benefits from all this? 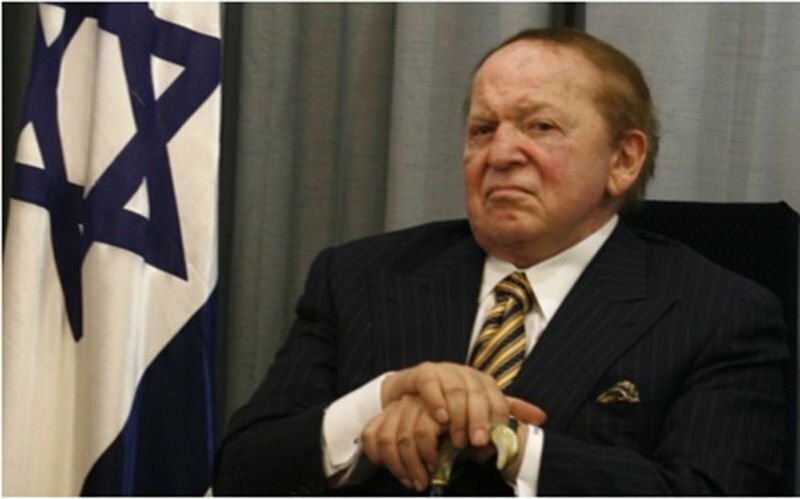 People like George Soros and Sheldon Adelson, and the manufacturers of metal detectors and screening equipment (Adelson owns OSI, a company that makes this type of equipment). 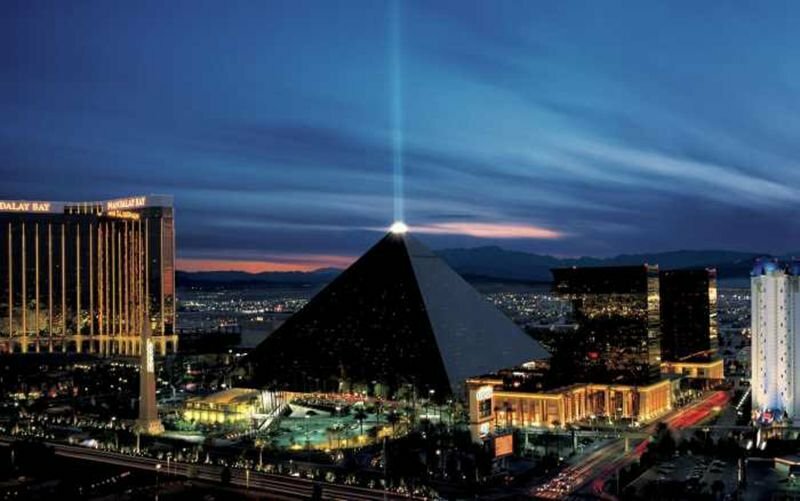 How many people really died in the shooting? – certainly some, but not as many as claimed by the media. There are real victims and fake victims. This confusion and conflation of the fake and the real stimulate different and opposing lines of independent investigation. Some say all the victims are fake. Others say all the victims are real. Both viewpoints tend to generalize from a few sets of facts. 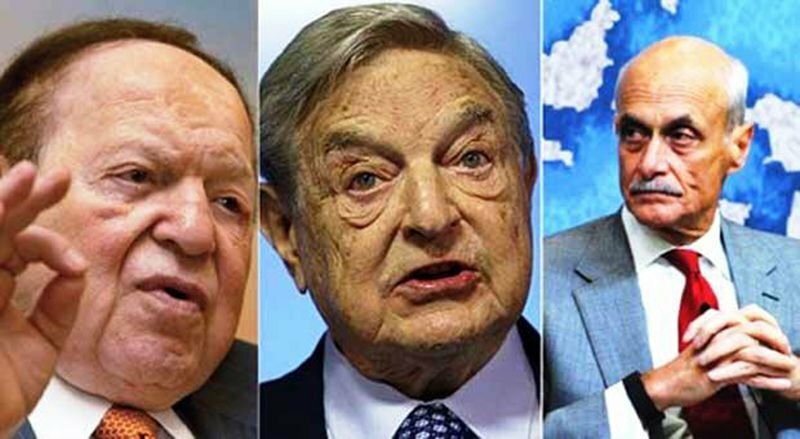 Las Vegas appears to be a classic false flag operation with both financial and political aspects.